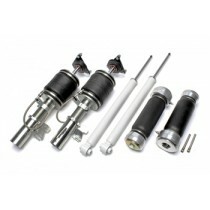 TA-Technix Air Suspension Kit for the Mazda 3 (BL). TA-Technix Air Suspension Kit for the Mazda 3 BL. TA-Technix Air Suspension Kit for the Mazda 3 BK. 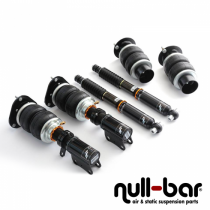 Air Force Air Suspension Kit for the Mazda 3 (BL). Air Force Air Suspension Kit for the Mazda 3 (BM).